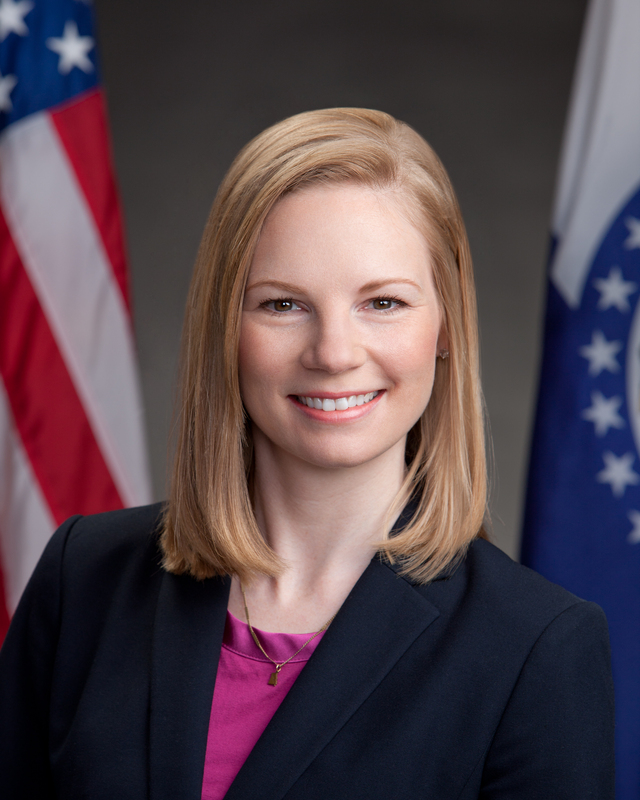 JEFFERSON CITY, Mo (Nov. 27, 2018) Missouri State Auditor Nicole Galloway today released an audit of the City of Greenville, which found more than $160,000 missing from city funds. The audit was initiated as a part of a law enforcement investigation, which resulted in criminal charges filed by the Attorney General’s Office this summer. Greenville is located in Wayne County in southeast Missouri. Concerns about the former clerk were first identified by the city in 2016 and resulted in action to terminate her employment. The Missouri State Highway Patrol investigated and turned over evidence to the Attorney General’s Office, which requested the forensic auditing expertise of the State Auditor’s Office. As a result, the city formally requested the audit in March 2018.